Over 25 years of being Central Florida's Favorite Pest Service! Always begins with a free inspection. Exterior Pest Applications To Keep Pests OUT! 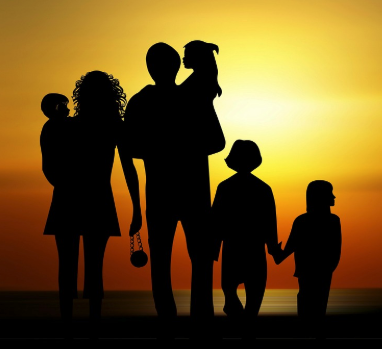 Protect your family from stings and bites by calling us now! Our trained staff specializes in trapping and removal of uninvited guests. ***Emergency*** same-day snake removal available. Flea and Tick Control for inside and outside. Whether they invade your home, or property, we can trap and humanely remove from your property in most cases. We offer an Integrated Pest Management program to keep your home and business pest free, while keeping your service Eco-Friendly while keeping your needs paramount. To better serve our community, we provide safe and humane wildlife trapping and exclusion services for both commercial and residential properties in Central Florida. Our services include insect and weed control, fertilizer application, in addition to shrub, palm and tree services. While termite prevention is the best way to avoid termites, inspections to detect conducive conditions that attract termites can be just as imperative. We are licensed and insured to accommodate our first class commercial properties. Our home pest control service starts with a free estimate which includes a comprehensive inspection. We will customize a treatment plan with the health and safety of your family and pets in mind. RH Miller Pest Services Inc. is a locally owned pest control business serving Orlando and Central Florida for over 25 years. We offer services in pest control, nuisance wildlife trapping & removal, termite services, and lawn care. Together our technicians have over 90 years of experience in our industry. We have a 100% customer satisfaction guarantee and are the only five star rated company in the area servicing Central Florida. A look inside what we do from the owner! 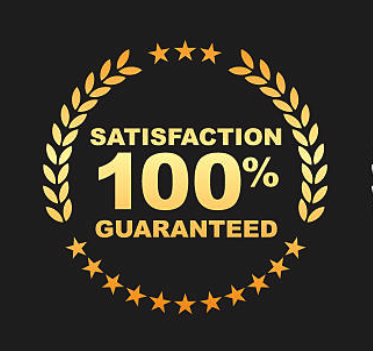 We have a 100% customer satisfaction guarantee. We are proud to be a five star rated company servicing Central Florida homes and businesses. RH Miller Pest Services has been immersed commercially and residentially in Central Florida for over a quarter of a century and has maintained a 5 star rating by putting our customers first, hand-tailoring pest control plans that meet their needs!